EXCLUSIVE: ANIRUDH IS NOT COMPOSING FOR THIS FILM! After debuting in with Power Star Pawan Kalyan's Agnyathavaasi, Anirudh has not signed any new Telugu films. Now, rumors have surfaced on the internet that Anirudh will be scoring the music for Nani's upcoming sports drama, Jersey. When we contacted our sources close to the young rockstar, it was confirmed that he will not be working on the music for the film. 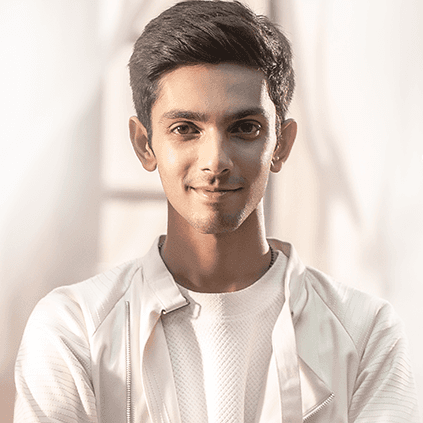 Anirudh is currently busy with the background score of Nayanthara's Kolamaavu Kokila, and his next release would be the much awaited Rajini-Karthik Subbaraj project. People looking for online information on Anirudh Ravichander will find this news story useful.